Atlanta Airport Marriott is a stylish hotel located in Atlanta, Georgia. It’s conveniently located only one minute from Hartsfield-Jackson Atlanta International Airport. 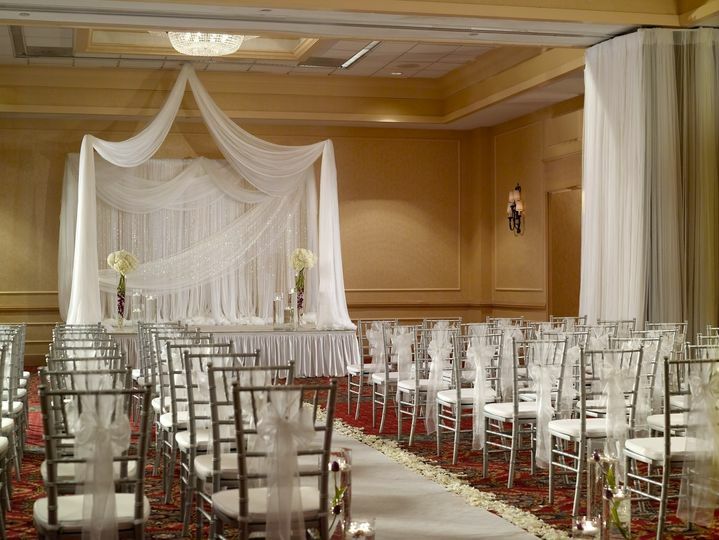 There are multiple indoor and outdoor options to choose between for both your ceremony and reception. 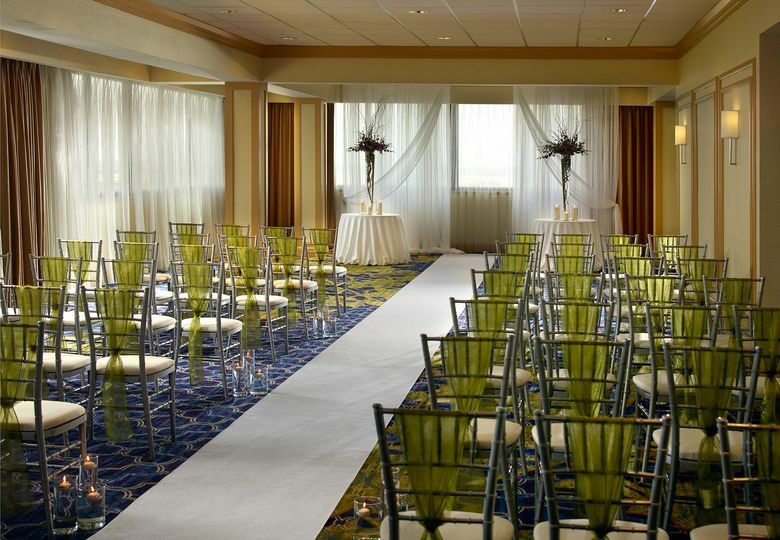 Atlanta Airport Marriott provides a peaceful atmosphere to say your “I dos” in a central location. Couples can accommodate up to 800 guests at this hotel. 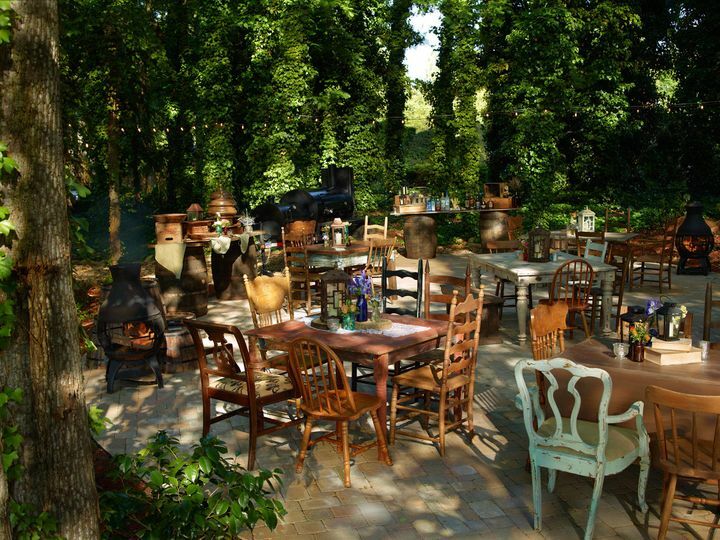 They have a beautiful outdoor terrace adorned with twinkling lights that features a stone walkway. It’s perfect for ceremonies or cocktail hour. 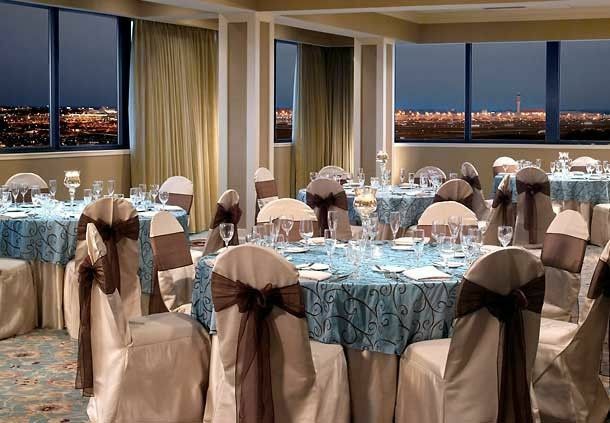 For your reception, there’s the Mercedes Room with gorgeous views of the Atlanta skyline. 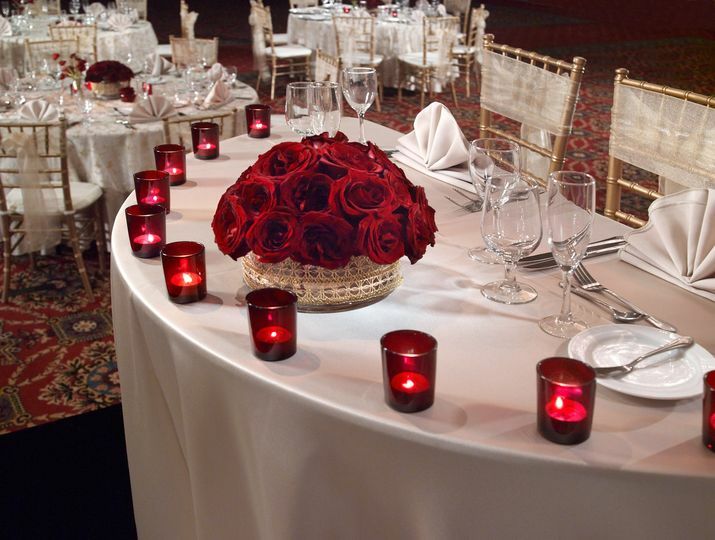 If you're having a lavish affair, the Grand Ballroom is perfect with close to 10,000 square feet of event space. 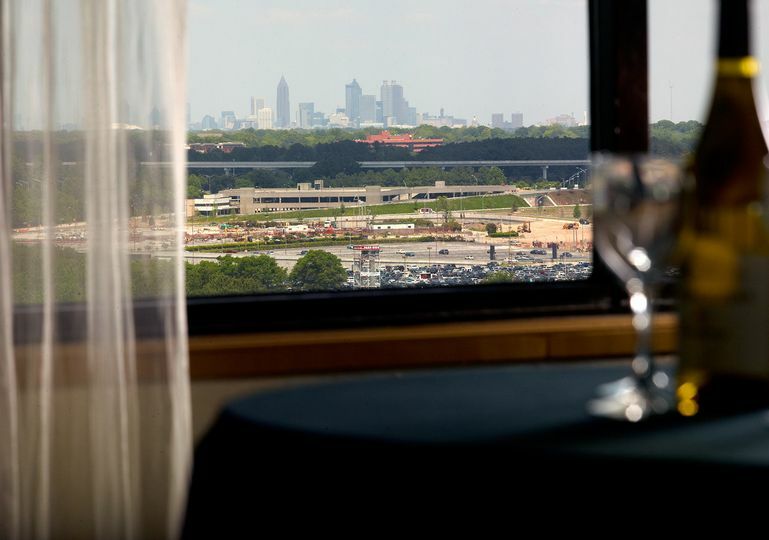 Atlanta Airport Marriott features 630 rooms and 11 suites for you and your guests to stay in. All rooms have soundproof windows and pillow-top mattresses. Guests will also have access to their free airport shuttle. I highly recommend the Atlanta Airport Marriott. 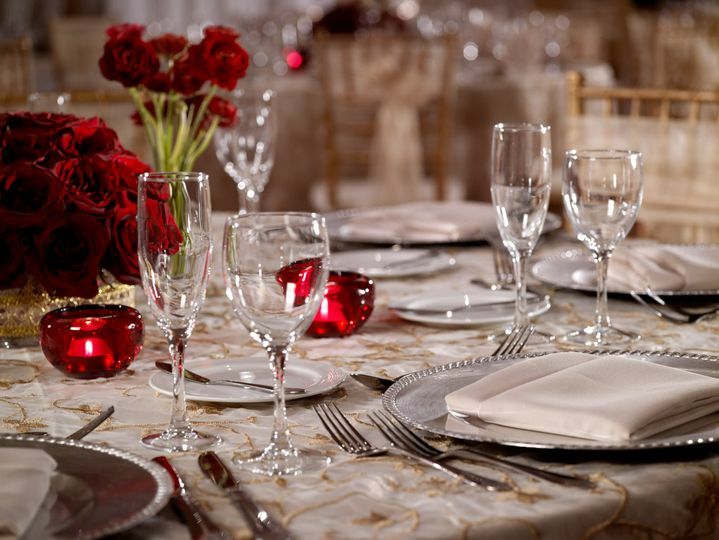 My event coordinator, Jill K, was very helpful and always responded very quickly. 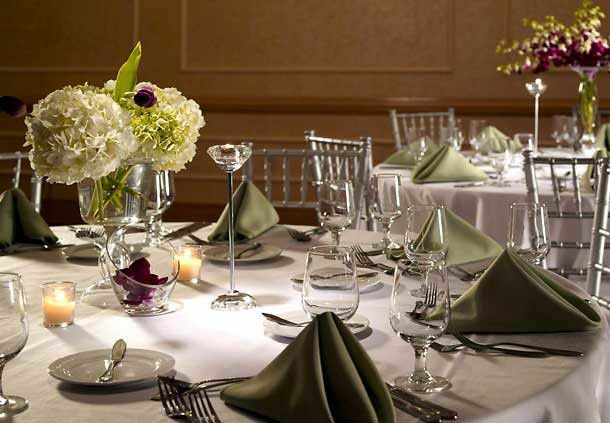 The food was excellent, and the service during the reception was awesome. I felt like a queen for the day. My guest also thought the servers were very accommodating. 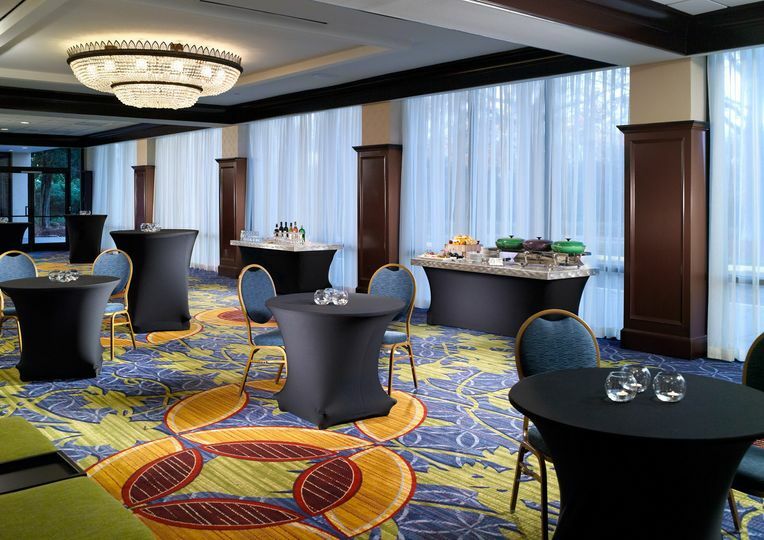 If you want to have an excellent event, go with the Atlanta Airport Marriott. It's worth the money. Awesome wedding venue and excellent staff. Gerald Ajega was the best! The staff at the Marriott was very friendly and very helpful with myself and my family. We enjoyed our stay and room service was great thanks for the experience.